A rep for the company tells TMZ, "We will no longer feature T.I. 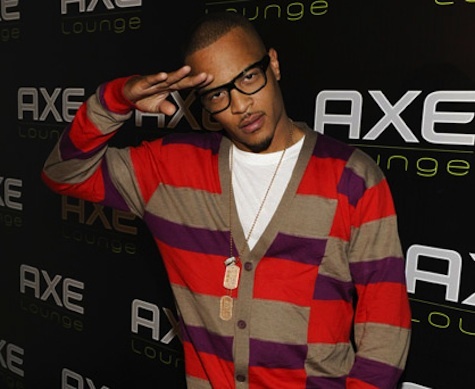 in our promotional campaign" -- a decision that comes one month after the company publicly stated it was "troubled" by T.I. 's recent arrest for drug possession. T.I. signed with AXE earlier this year ... he's already been removed from their website.